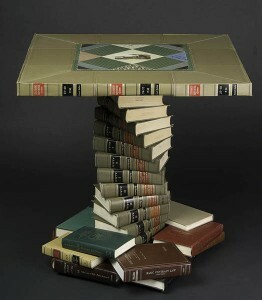 Books, especially antique, have a distinctive aesthetic appeal that goes beyond their original intention. 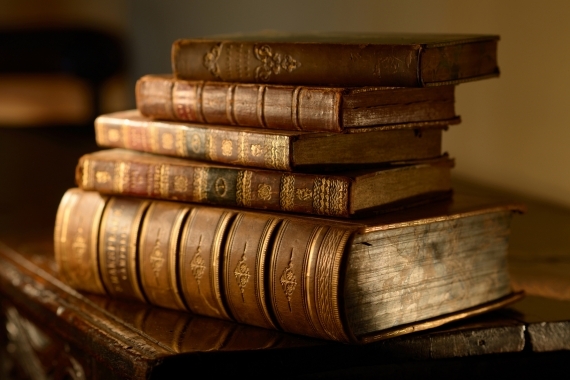 If you’ve ever admired a worn gilded spine or the aged paper of an antique or vintage book, you know the draw of these volumes. 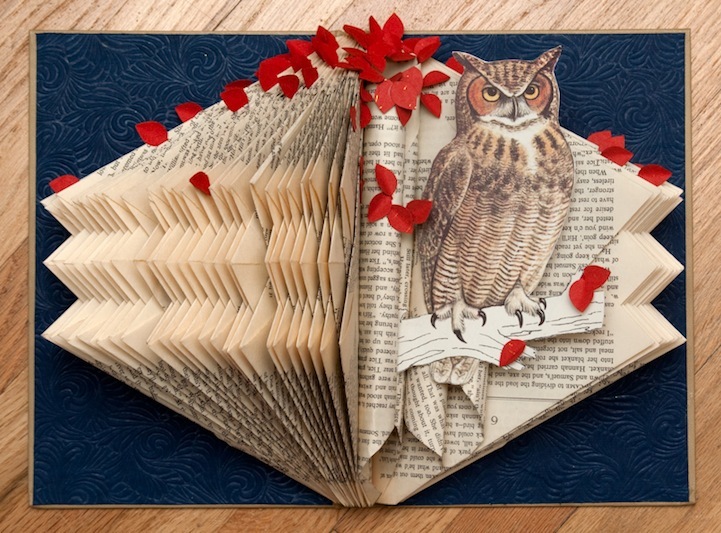 New books have their own appeal with beautiful glossy pages full of artful illustrations and photographs. 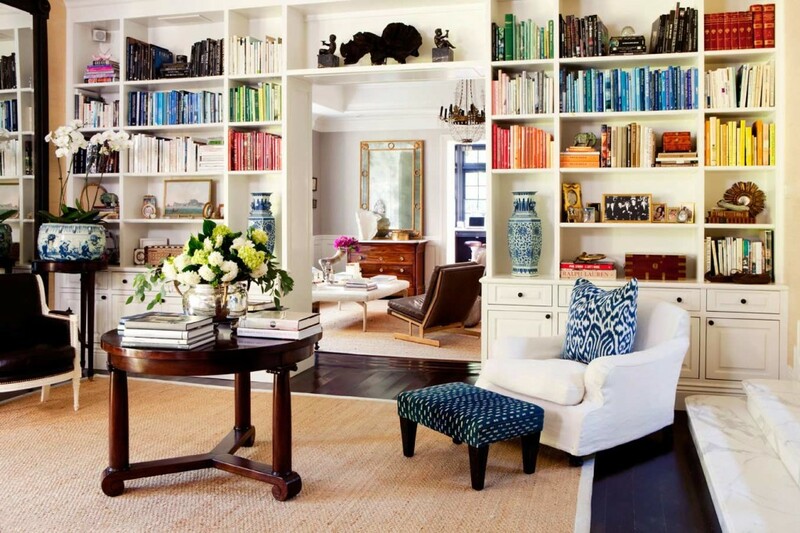 Both old and new, books can be a part of your decorating plan. 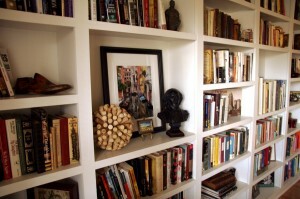 Bookshelves are the most common place to display books but your shelves don’t have to be ordinary. 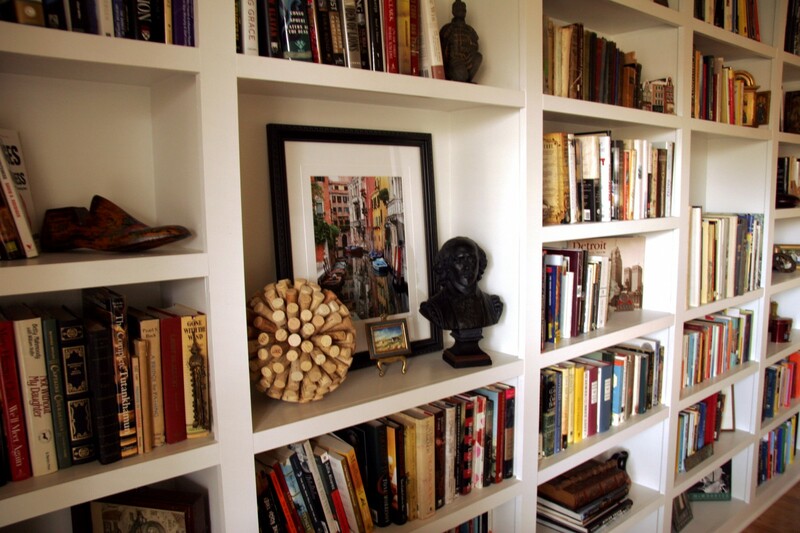 Place decorative objects on the shelves to break up the monotony and arrange books flat as well as standing for a variety of heights and visual lines. 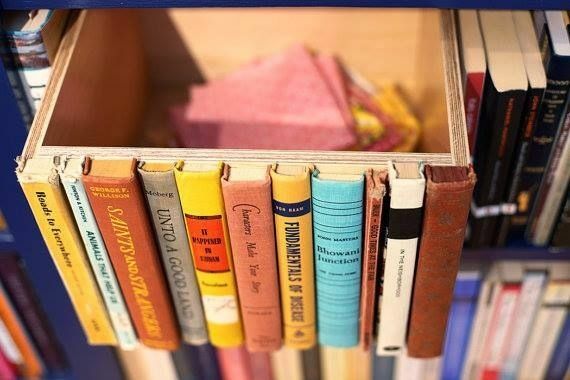 Cover your books with colorful covers to add punch to your room. 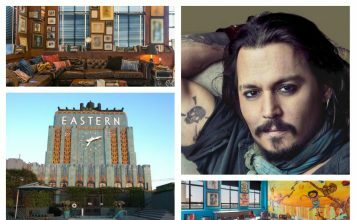 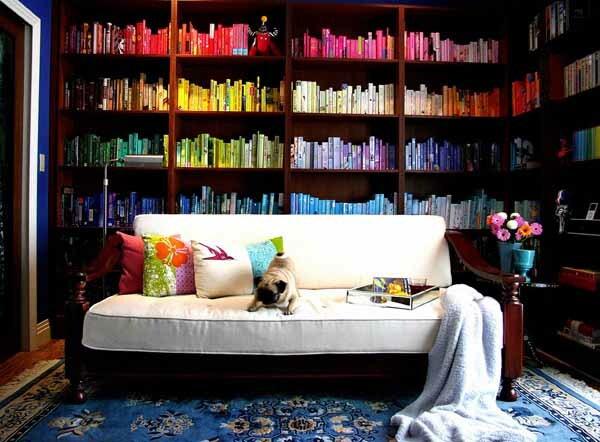 Color coordinate book covers to your design scheme. If you collect classic books in leather bindings, display them on bookshelves alongside collectibles. 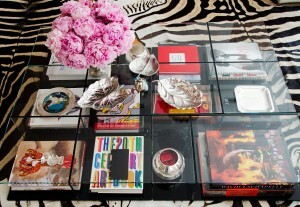 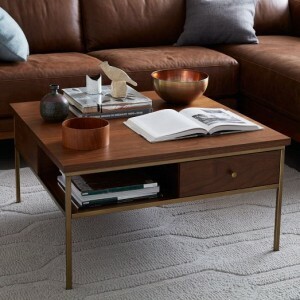 Display your favorite books on the coffee table by themselves or use them as risers for accessories. 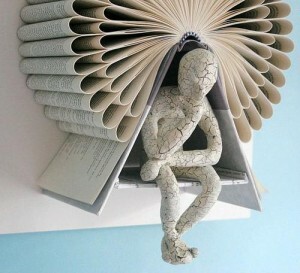 Page through a selected book daily, leaving it open to view for daily inspiration; perhaps a dream vacation spot. 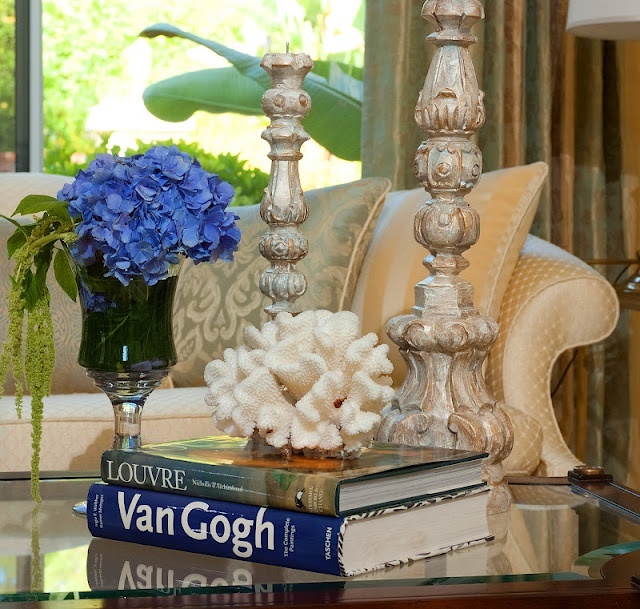 On the mantel, use books as part of the décor. 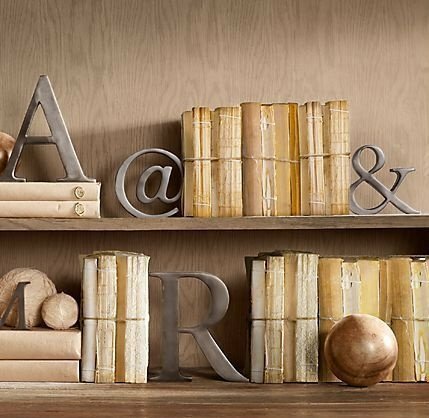 Antique books look great combined with rustic or vintage accessories. Create nostalgic groupings or pair with candlesticks and collected curiosities. Accent books with flower arrangements to enhance texture and color. 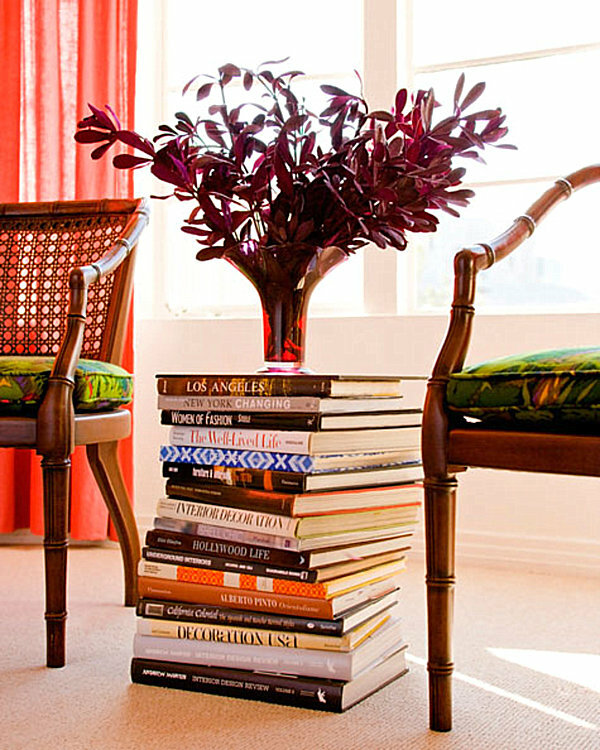 If you don’t have bookshelves or space is limited, make a side table from large books. 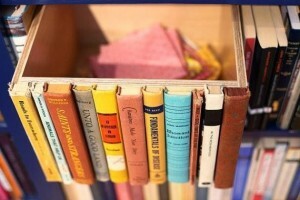 Stack your favorite reading material beside the bed as a night table. 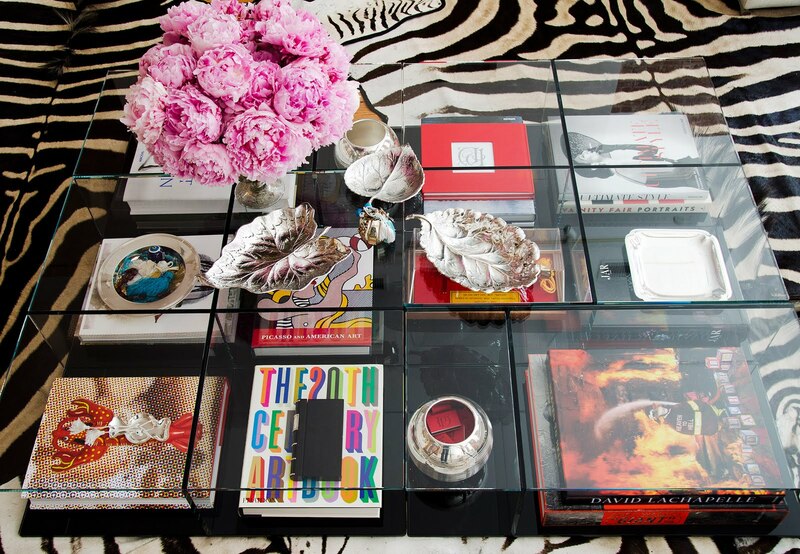 To prevent damage, have a piece of glass or acrylic cut to go over the books to serve as the top to a book base. 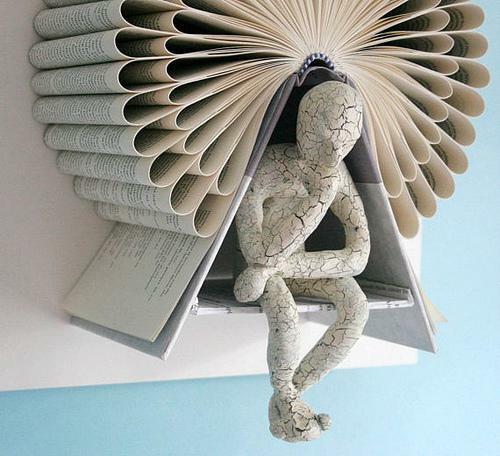 Create art with old books. There are some amazingly talented artists that create wonderful works of art from books. 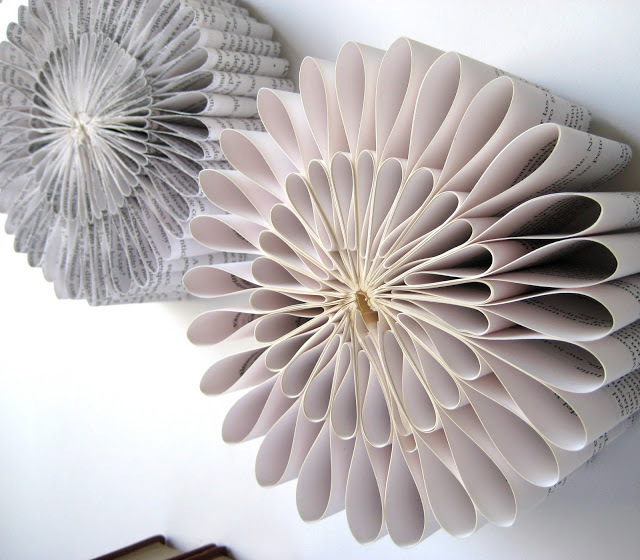 Try out your own skills and display your work or shop for work sold online or in galleries if you love books and want something different. 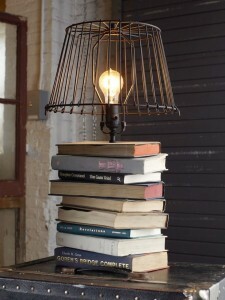 There are numerous uses for books, old and new. Aside from reading, books can give hours of enjoyment as part of your decorating scheme. 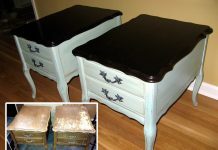 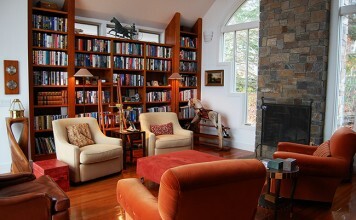 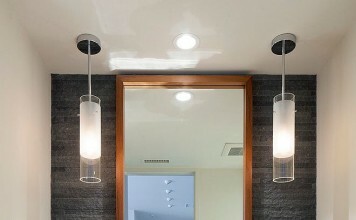 On bookshelves, on the coffee table or transformed into furniture or art, books open up a whole new world in your home.